But, wait a minute—what is Italian-style coffee? Is it the same as American coffee? Turns out, it isn’t. 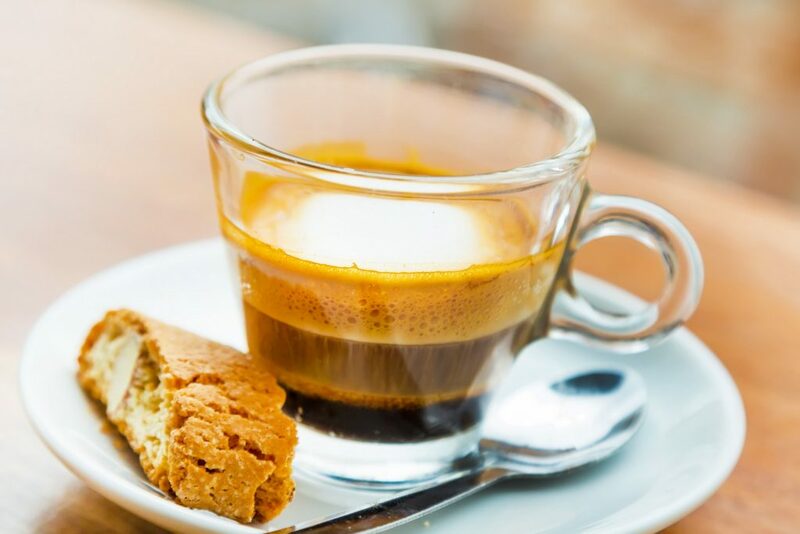 Italian-style coffee is prepared in high-pressure hot water (over 1600 degrees Fahrenheit) without using filters. Most Santa Clarita employees know it as espresso, not coffee. There is one concern, however, that researchers discovered while studying coffee. 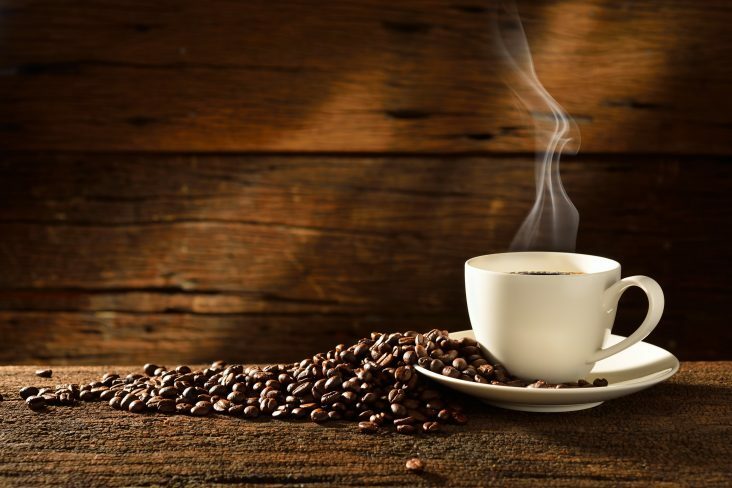 Drinking hot or very hot beverages, whether coffee, tea, or something else, can contribute to an increased risk of esophageal cancer or cancer of the esophagus when compared to lower temperature beverages. To help avoid that, remember to give your coffee a few minutes to cool before drinking it. Santa Clarita consumers also have a variety of cold beverages such as iced tea or water to choose from if they are looking for something at a lower temperature. With such a variety of benefits and coffee’s improved reputation, it’s time to consider either updating your current Santa Clarita office coffee service or offering a new benefit to your employees—the gourmet coffeehouse experience in your break room. Uniquely sourced and locally roasted beans are the foundation for a great cup of coffee and a relaxing mid-afternoon break. To learn more, contact Santa Clarita Concessions at (661) 259-7310 for more information.